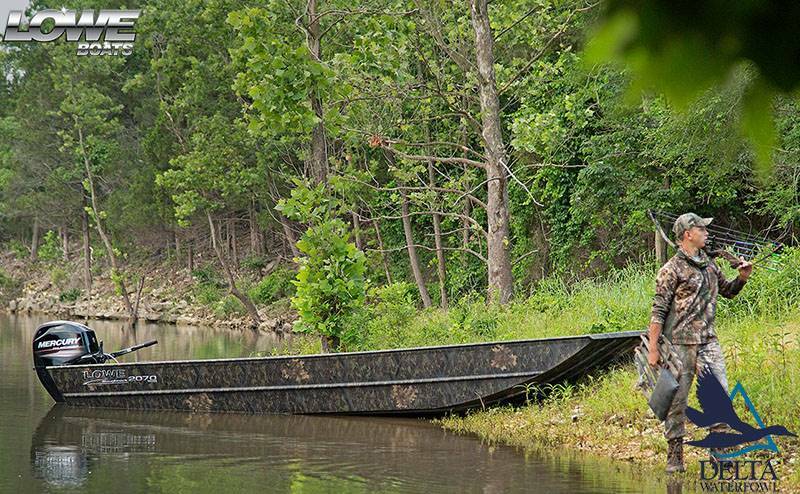 You’ll never lose your way with the Roughneck 1660. 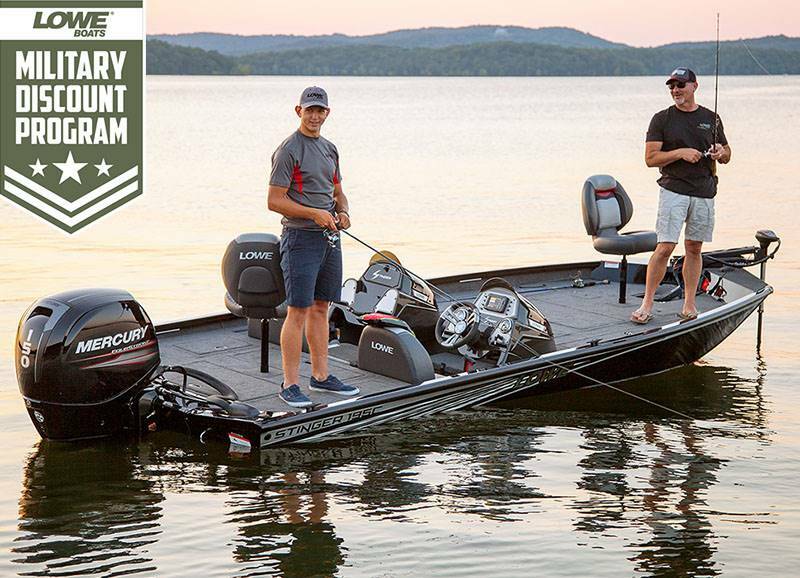 Thanks to its tunnel jet engine configuration, you can take on the shallowest streams and rockiest ledges with confidence. 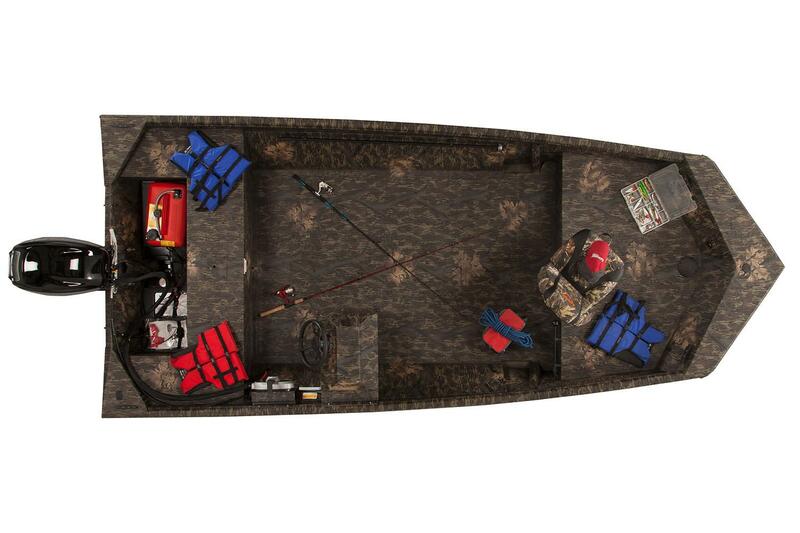 And thanks to its spacious layout featuring bow and stern casting decks with pedestal seat bases, there’s plenty of room to get after the fish. Two available camouflage paint schemes—Mossy Oak Break-Up and Shadow Grass—with optional camo pedestal seats provide for a stealthy approach to your prey. Meanwhile, a super-durable pressed-in cross rib stringer system and all-aluminum Lowe construction provide lasting durability, even in the face of heavy use. 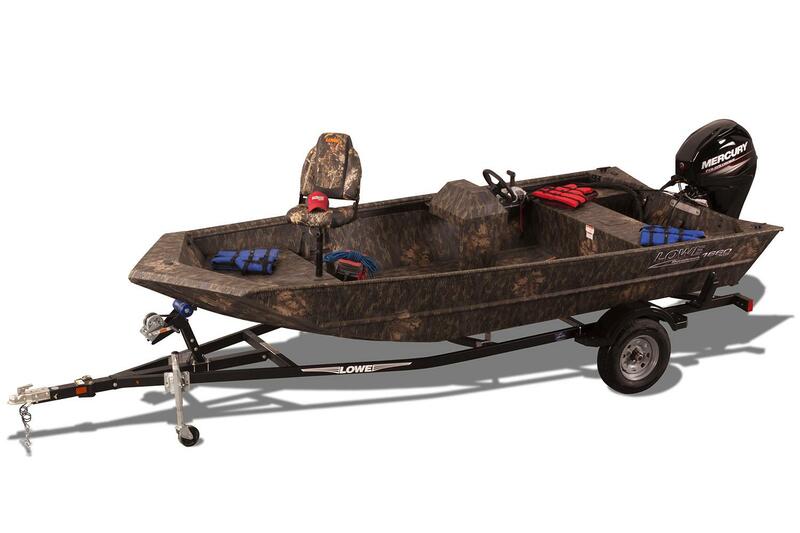 The path to fishing success is clear with the Lowe Roughneck Pathfinder.